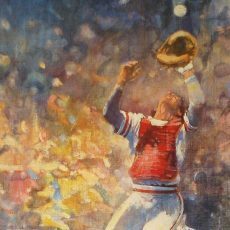 Walt Spitzmiller is one of the world's foremost sporting artists. He has over the past thirty years dedicated some of his finest work to portraying the many aspects of the game of golf, from its rich traditions to its heroes and most memorable competitions. Spitzmiller is perhaps best recognized for his many contributions to Golf Magazine and Sports Illustrated. 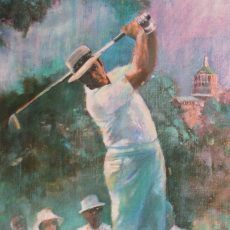 He was the Chief Contributing Artist to Senior Golfer Magazine and special contributor to Outdoor Life for Jim Fergus' column "The Sporting Road". He has traveled the globe, visually reporting sporting events from small town basketball to Monday night football games. 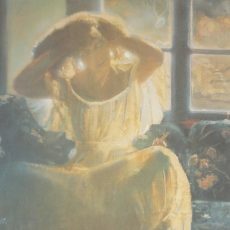 In 1978 he covered The Masters for Golf Digest and in 1984 he created a portfolio for Time Magazine and Nissan Motors on the 1984 Olympics in Los Angeles. 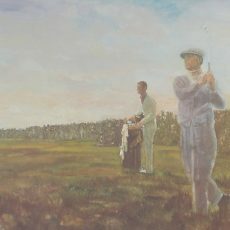 His golf art has been showcased by the United States Golf Association, marking only the third time in the association's history that an individual artist was featured at Golf House. 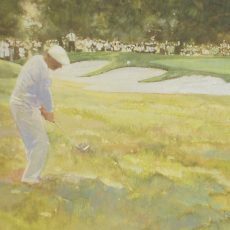 Spitzmiller's work is held in the private collections of Jack Nicklaus, Tom Watson, Lee Trevino, Sam Snead, Arnold Palmer and The P.G.A. Tour. 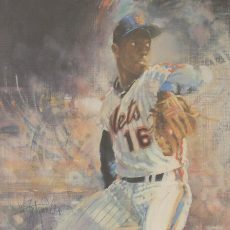 He is also in the collection of the Baseball Hall of Fame, The Smithsonian Institute, The American Museum of Illustration, The Rodeo Hall of Fame Museum, The Golf World Hall of Fame and in corporate and private collections worldwide.